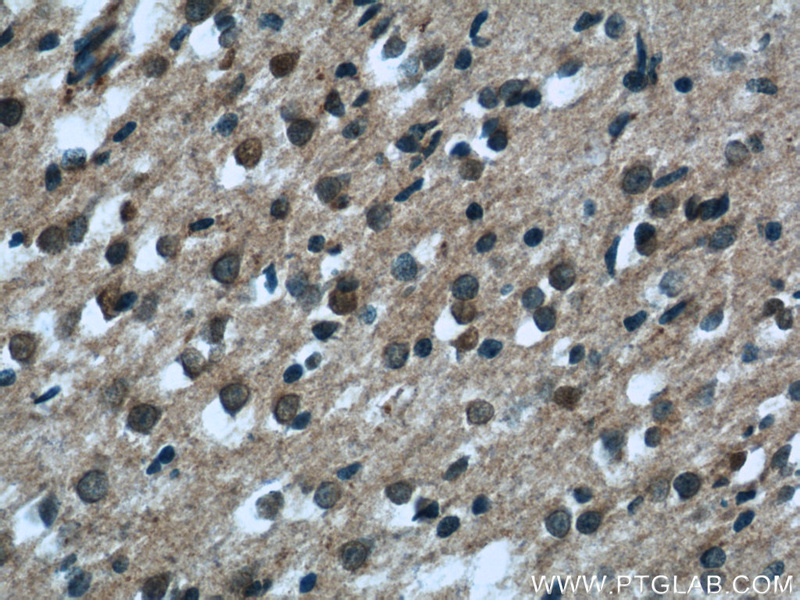 IP Result of anti-EXOC5 (IP:17593-1-AP, 3ug; Detection:17593-1-AP 1:500) with mouse brain tissue lysate 4000ug. 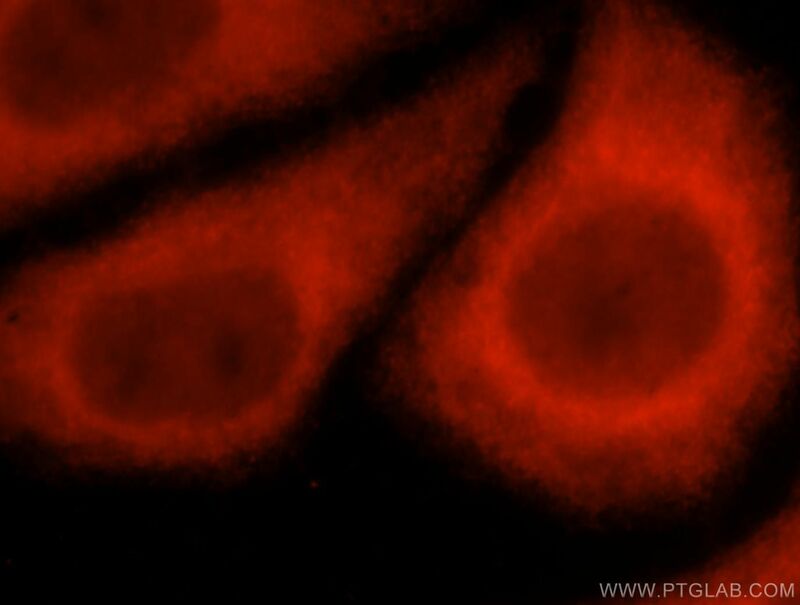 Immunofluorescent analysis of HepG2 cells, using EXOC5 antibody 17593-1-AP at 1:25 dilution and Rhodamine-labeled goat anti-rabbit IgG (red). 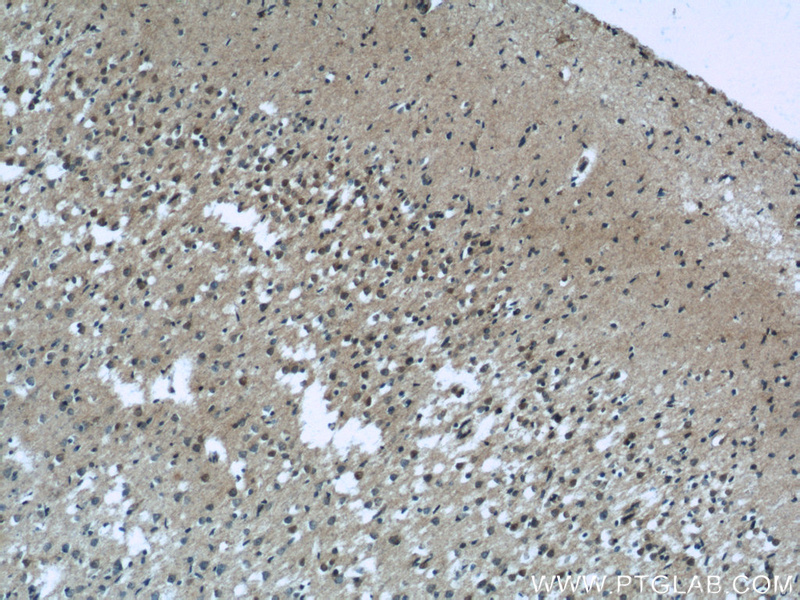 EXOC5 (SEC10), a component of the exocyst complex, is a 77-kDa protein with a broad tissue distribution (PubMed: 9119050). 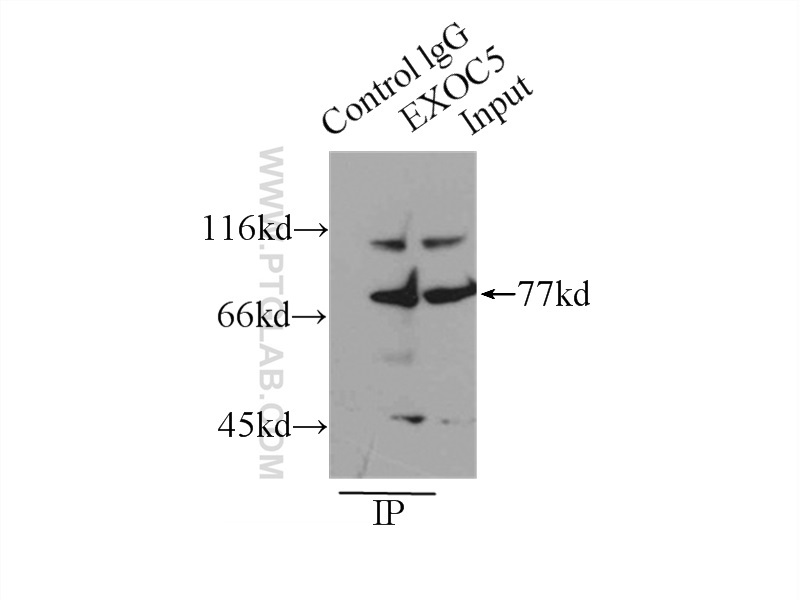 The exocyst complex, composed of eight evolutionarily conserved subunits (SEC3, SEC5, SEC6, SEC8, SEC10, SEC15, EXO70, and EXO84), is essential for targeting exocytic vesicles to specific docking sites on the plasma membrane. 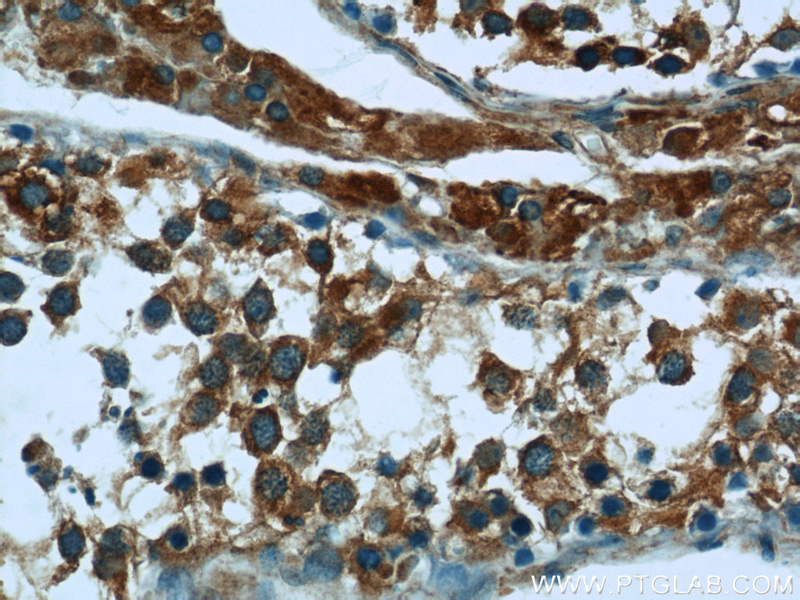 The complex is also essential for the biogenesis of epithelial cell surface polarity. RalB and the exocyst mediate the cellular starvation response by direct activation of autophagosome assembly. 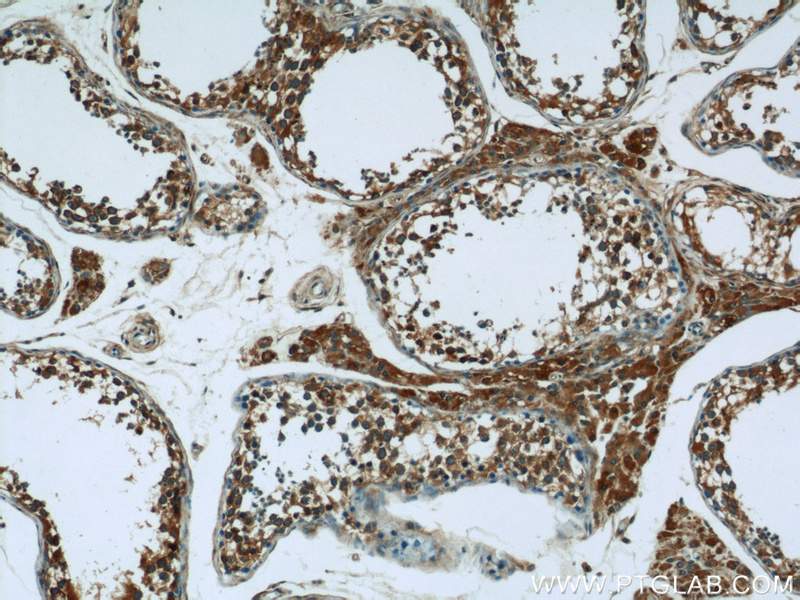 Urothelial Defects from Targeted Inactivation of Exocyst Sec10 in Mice Cause Ureteropelvic Junction Obstructions. Downregulation of exocyst Sec10 accelerates kidney tubule cell recovery through enhanced cell migration.